Rainy Days and Mondays by Karen Carpenter. What a wonderful singer. 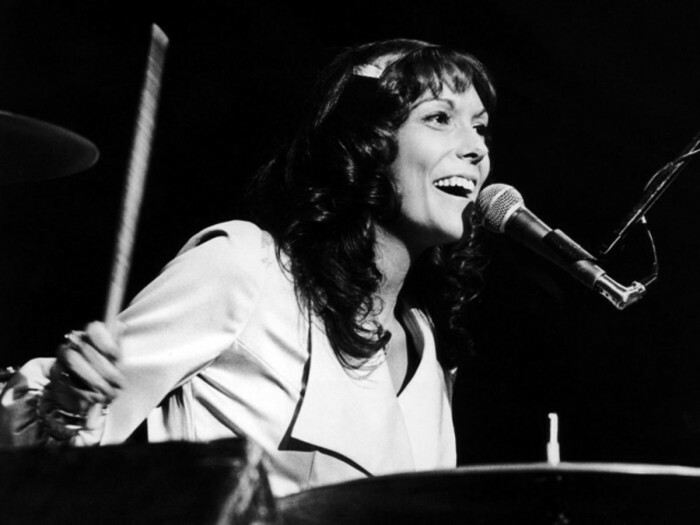 I loved Karen Carpenter, she was an inspiration. She stepped out and did what she wanted to do and defied the stereotypes. She played music with her twin brother and played the drums. She was a very talented woman and I was heartbroken when I heard how she died. It was sad to know that she suffered so much. I happen to know a little about defying stereotypes too. At the age of 36 I decided to learn to play drums (like Karen, but not as good). My son was a budding guitarist and I wanted to support his efforts anyway I could. He didn’t seem to object to his Mom playing the drums. So, I learned and had a lot of fun in the process. I can tell you from experience that singing while playing any instrument is very difficult. Karen Carpenter makes it look easy. 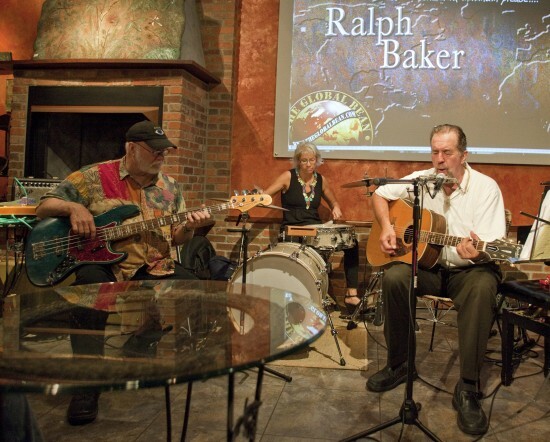 This is me sitting in with the Ralph Baker band years after I stopped playing in my sons band. If you continue to follow my blog you will, undoubtedly, hear more about my talented son, Dan, as well as other talented family members including my husband. Like I said everyone has a gift and I treasure all of them in their own unique way.